An infant carseat is the number one most essential thing you need when you become a parent. Most hospitals will not let you leave without one. When looking for a carseat for my third child, I knew I wanted something lightweight yet have strong enough in case of any impact were to happen. 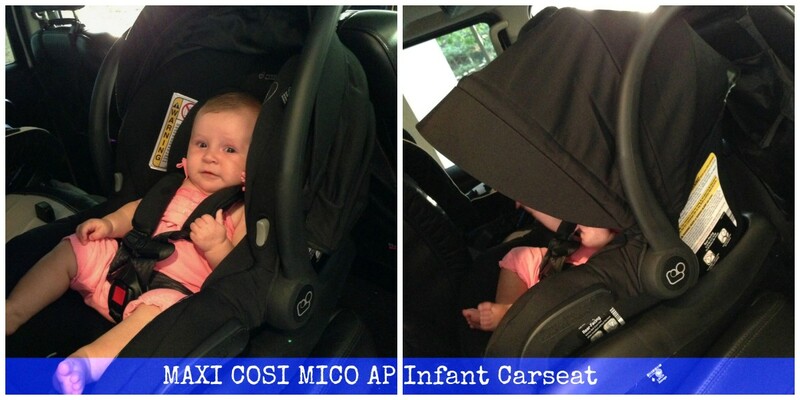 After numerous trips to the baby stores, the carseat that stood out the most to me was the Maxi Cosi Mico. The re-designed Mico AP now comes equipped with patented Air Protect technology to provide unparalleled side impact protection. 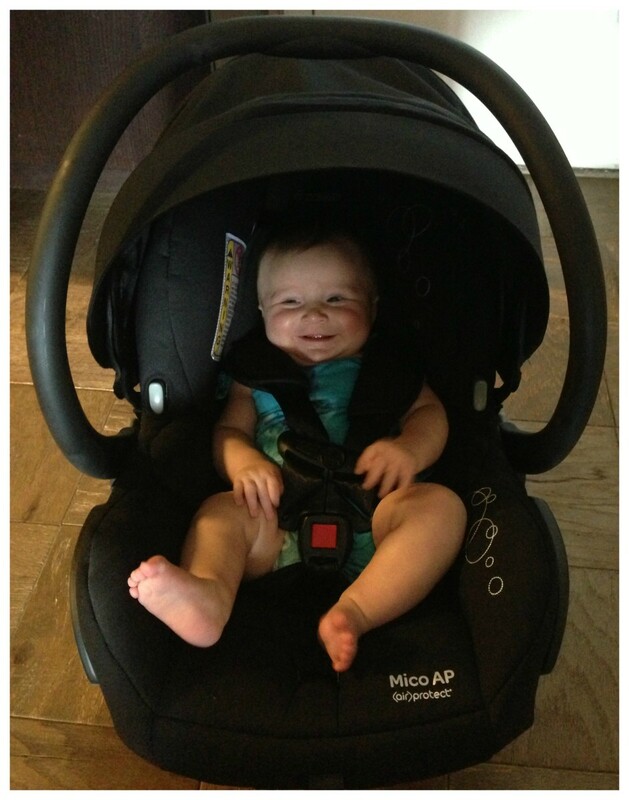 The Mico AP is also the lightest weight car seat in its class on the market. Available in a wide assortment of color options ranging from butter cream to posh purple, the Mico AP features premium super plush and comfortable fabrics, a padded 5-point harness to keep baby secure and cozy during the ride. Additional features include an ergonomic parent handle for extra comfort while carrying. 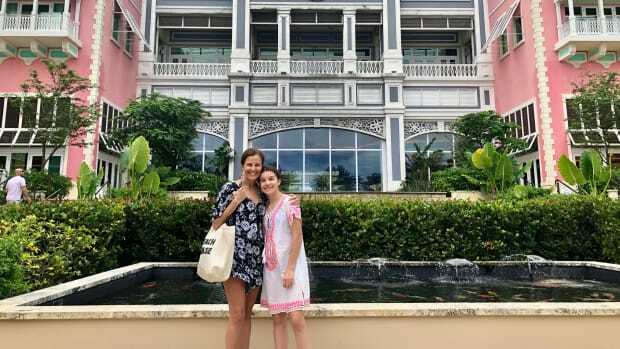 It also transfers easily from the stay-in-car base to any Maxi-Cosi, Quinny and other major brand strollers, completing the perfect solution for a style-conscious travel system that can be used from birth. 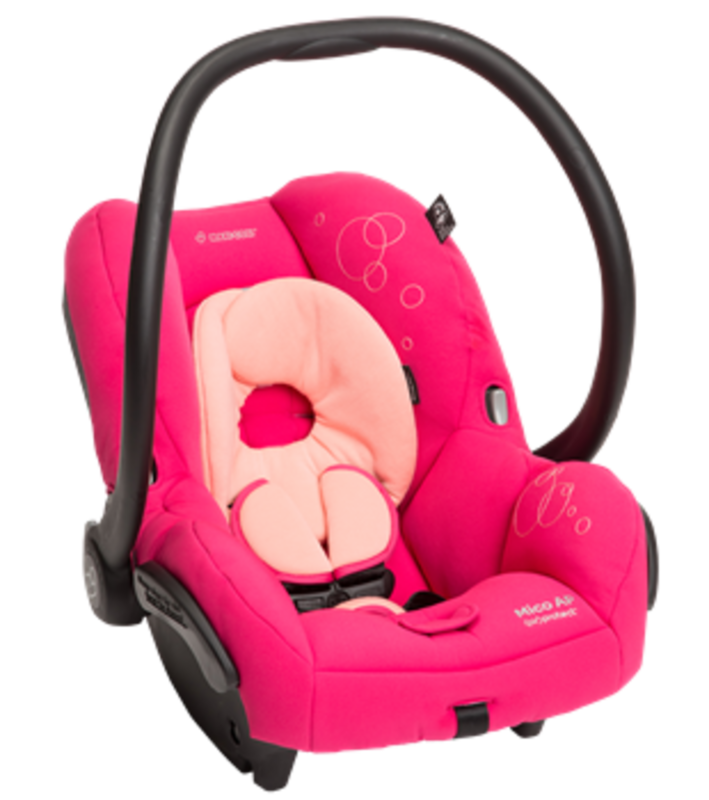 The rear facing carseat is for children up to 22 pounds and up to 29 inches tall, each Mico AP comes complete with a multi-position sun canopy with a flip out visor to help protect babys sensitive eyes from bright lights. 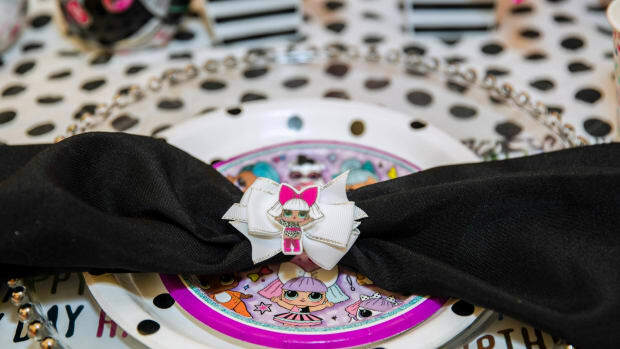 The Mico AP also features the Cozi Dozi infant head insert providing extra support needed by infants. The Air Protect compresses and shields children from side impact intrusion and immediately reduces crash forces where the child is most vulnerable  the head. Air Protect does this by extending ride-down, the amount of time it takes to slow a childs movement in a crash. I feel so safe driving with my baby in the Maxi Cosi Mico AP. I know that she is protected, as well as comfortable during the entire ride. Plus since it&apos;s super lightweight, its easy taking her in and out of the car, especially when she falls asleep. 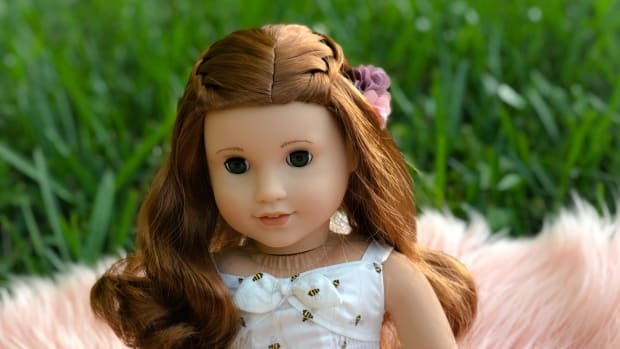 For more information visit www.Maxi-Cosi.com.